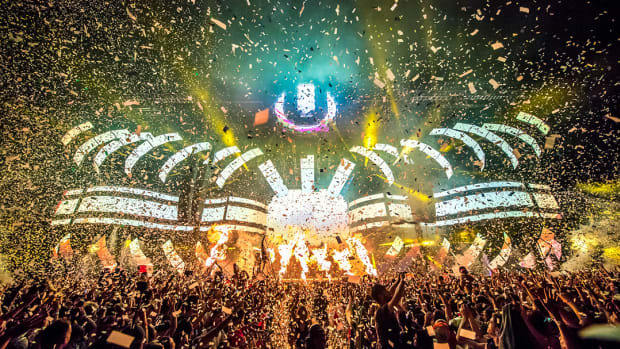 A Miami City Commission vote to determine whether Ultra Music Festival will be allowed to relocate to Virginia Key is scheduled to take place tomorrow, November 15th. Adding to voices who have already opposed the move are Rapture Electronic Music Festival Founders Youssef Khamis and Misha Varum. A joint statement issued by Khamis and Varum makes a case for Rapture remaining on Historic Virginia Key Beach Park (HVKBP) instead of Ultra. 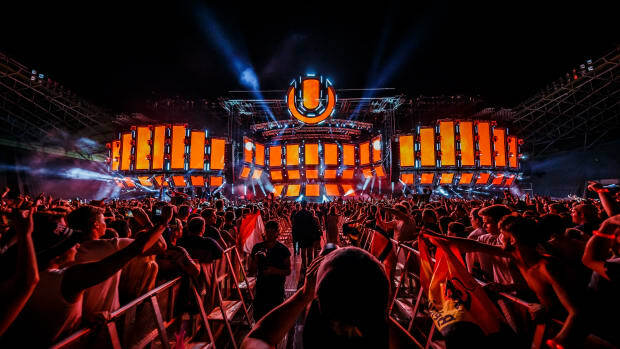 "We are strongly opposed to Ultra Music Festival’s proposal to relocate to HVKBP as we currently have a signed contract with the Historic Virginia Key Beach Park Trust for March 29 and March 30, 2019 and we’re very much looking forward to returning to this beautiful beachside setting for our third edition with our fans," it reads. Khamis and Varum&apos;s statement goes on to highlight Rapture&apos;s commitment to initiatives like waste management and conservation. It mentions partnerships with The Big Blue & You and Ocean Generation as having resulted in onsite plastic straw bans and volunteer cleanup efforts. 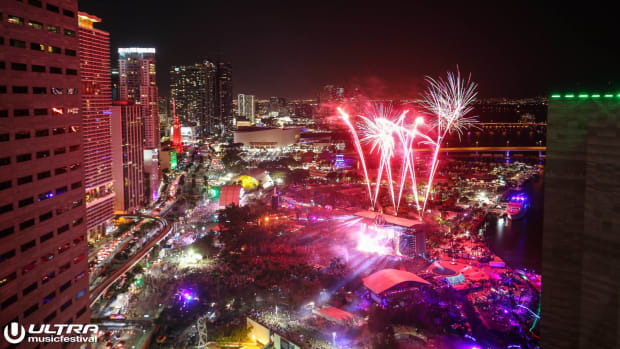 Rapture Electronic Music Festival has taken place annually since 2017 on Historic Virginia Key Beach Park. 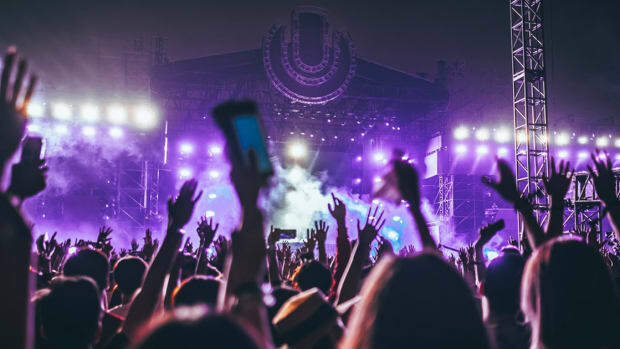 Its third edition is scheduled for March 29th and 30th of 2019 - two of the three days on which Ultra Music Festival falls. Khamis had previously spoken out on the festival&apos;s proposed move when its organizers&apos; discussions with the city first found their way to the public. 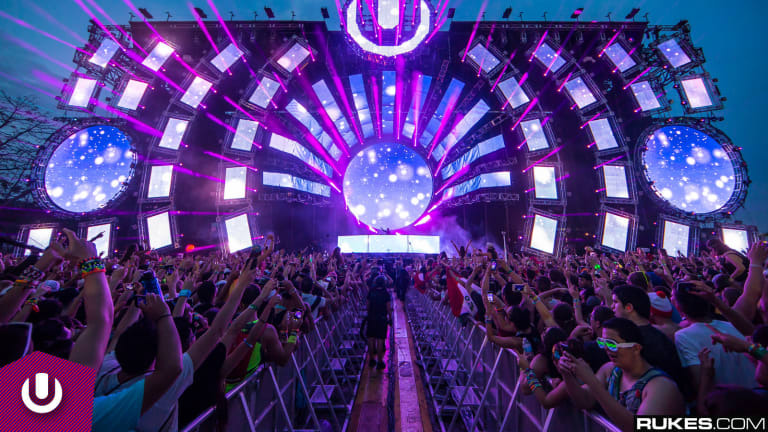 Ultra Music Festival is still slated to take place from Friday, March 29th to Sunday, March 31st. Tickets to Ultra can be purchased here, and tickets to Rapture can be found here.